If you’re looking to build a successful medical practice, effective marketing is essential. 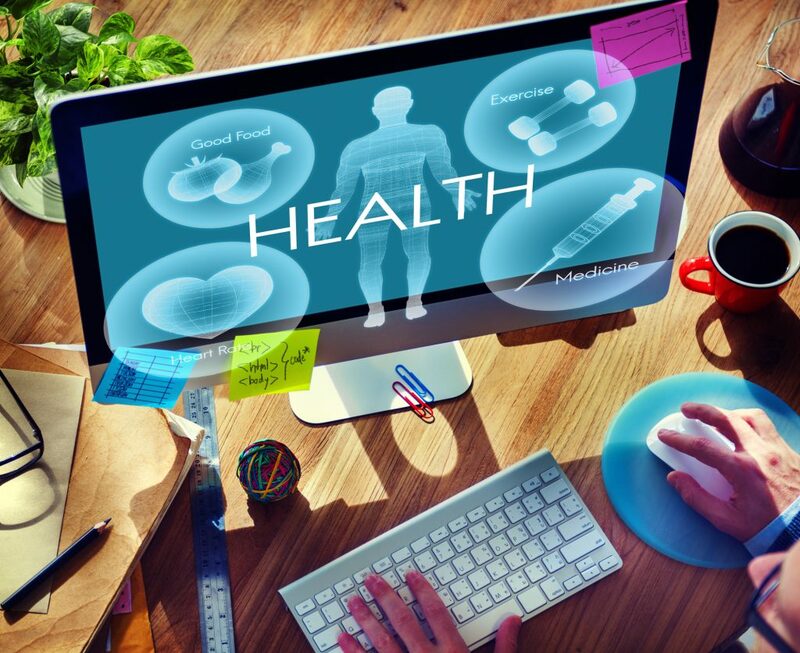 Check out these tips to optimize your healthcare advertising. Healthcare advertising these days can feel very frustrating and limiting. You’re somewhat handcuffed by the things you can and can’t say in your marketing. However, it is still possible to run successful campaigns that actually showcase a bit of personality and even generate leads. This is one of the most underrated and under-used parts of healthcare advertising. In fact, you’re going to have a hard time finding a better return-on-investment than email marketing. In fact, it can show you a 4400% ROI and $44 for every $1 spent. For example, a recovery center like Caron Foundation Pennsylvania could use e-blasts as a way to announce new programs or workshops. This is a valuable touch point that will ensure they feel taken care of and will keep coming back. It also makes sure you’re always fresh in their mind when it comes time to recommend healthcare providers to their friends and family. This is especially important in healthcare advertising because all of your competition is local. In fact, it could be incredibly local… like down the hall. Healthcare providers and clinics will often share a building with other similar businesses. A building may have two dentists or two physiotherapists for example. This can be problematic. You get used to people showing up in the wrong office. But the bigger problem is how this affects your healthcare advertising. Most specifically, your local SEO. A lot of businesses were trying to win the local SEO battle by creating fake business addresses for their office, often a few doors down or in the same neighborhood. This was cheating people who set their business listing up the right way, so Google released it’s Hawk Update to crack down on these fake accounts. The downside is that a lot of businesses who were actually located a few doors down or in the same building as a similar business were omitted from Google listings, because they were flagged as possible fakes. They weren’t fake, and now all local Google searches were going to their competition. This was obviously a big problem. How Do I Avoid Getting Hunted By The Hawk? This has placed more importance than ever on making sure you’re local SEO game is on point. Services: make sure they have the complete list, and when you add new ones, make sure Google knows. Business hours: Seasonal hours? Make sure Google knows. Staying on top of this will make a big difference. Particularly because 50% of the businesses out there say their information is likely not up-to-date. Capitalize on their mistakes. You can also focus on creating (not buying) real, organic content. This is one part of healthcare advertising that most people get dead wrong. Most don’t know what to blog about, so their blog lies inactive except for the odd “We welcome Dr. Anders to our Team” post. However, as a healthcare professional, you have nothing but opportunities to write engaging posts that people want to read and even share socially. Pulling from your own experience, and make a list of the questions you encounter the most, in and out of the office. Doing a bit of research to see what people are asking on Facebook, Twitter, Quora, Yahoo Answers and Reddit. Now take these questions, word for word, and turn them into blog titles. Don’t worry if the questions aren’t using the exact correct terminology because you’re trying to lock into the words that people are Googling. For example, most people are searching for the term “tummy tuck.” Not many are Googling “Abdominoplasty.” You can make the connection between these two terms in the body of the blog, but make sure you use Tummy Tuck in your title. You need to be very aware of your online reviews at all times. For two reasons. Most people look for new healthcare professionals online before calling. In fact, 54 percent of millennials look online before choosing a doctor. And online reviews at sites like Yelp are among the first things they read. This means your reviews are a huge part of your healthcare advertising plan. Train your staff to remind happy clients to give you an online review. You can even come up with a reward system for clients who do. A dentist might offer free teeth whitening for online reviews. What Do I Do About Bad Reviews? It happens, every business that reaches any level of success will encounter haters. Don’t ignore or hide from bad reviews. That makes it look like you don’t care. Respond to them professionally and look for an opportunity to make things right. This shows people you care about the customer experience, and can even turn a hater into a fan. We have a proven history of helping people succeed in the world of SEO, Social Media and other forms of digital marketing.